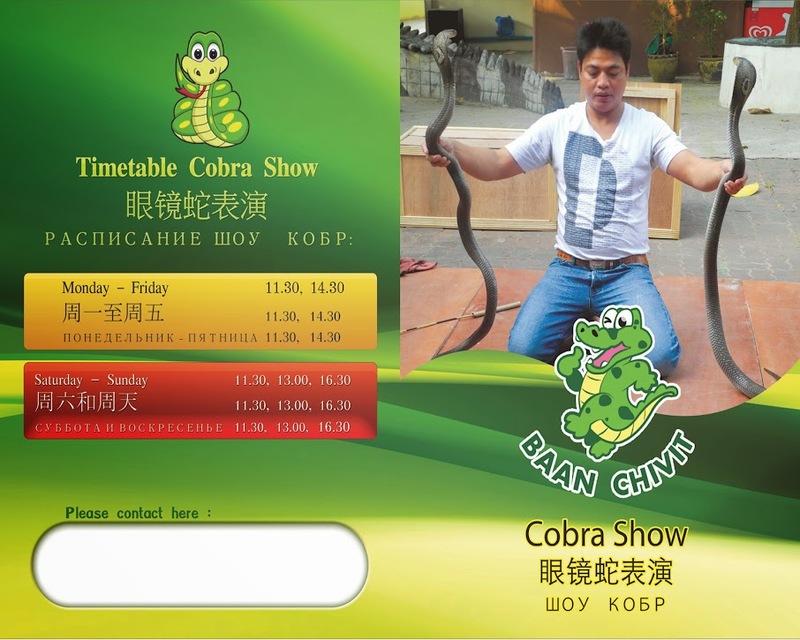 Baan Chivit crocodile and snake show is now closed! 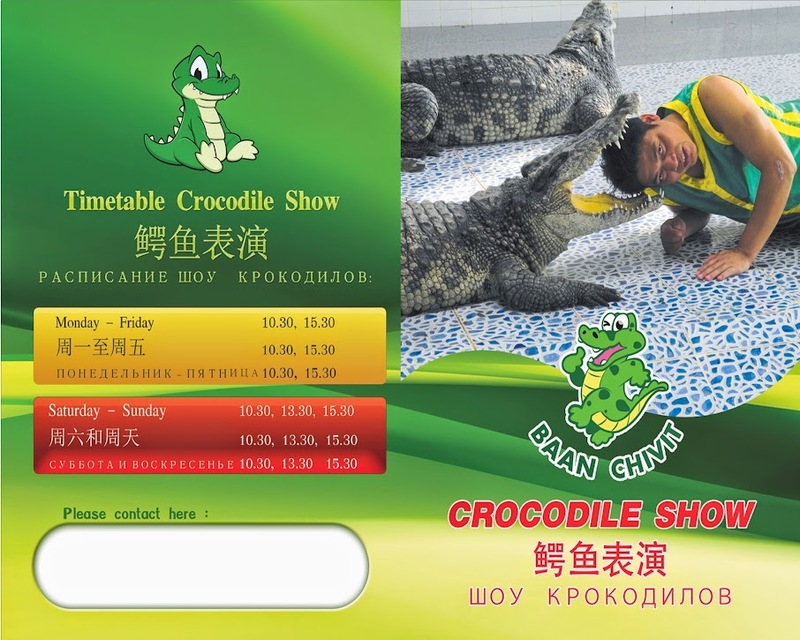 The crocodiles have been moved to another crocodile show located in Chai Chet. If you want to see exotic animals in Koh Chang you don't have a lot of choices. There are the elephants which are in the different elephant camps, the birds, the small lizards, the monkeys and the snakes. But like they are all wild, except the elephants, you must search for them. 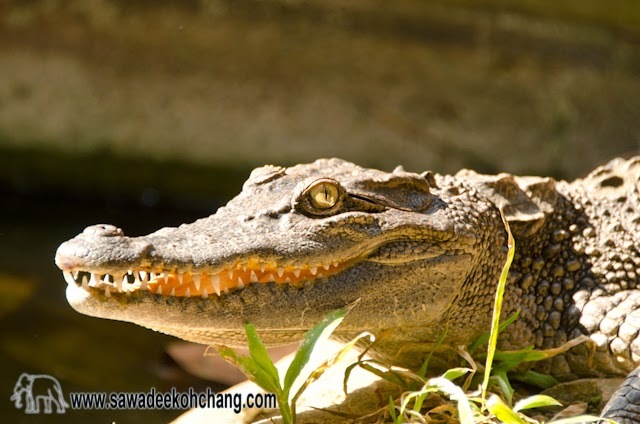 Baan Chivit is the only place in Koh Chang which is showing crocodiles and snakes. Some of you may not like to see wild animals in captivity but like in a zoo, those animals are protected from poaching which is illegal killing and on top of that they are fed well and the owners are taking care of them. Baan Chivit is located in Klong Prao, just before Klong Plu waterfall. If you buy the tickets from a travelling office, they will arrange the transport and come to pick you up. Otherwise you can go by taxi. 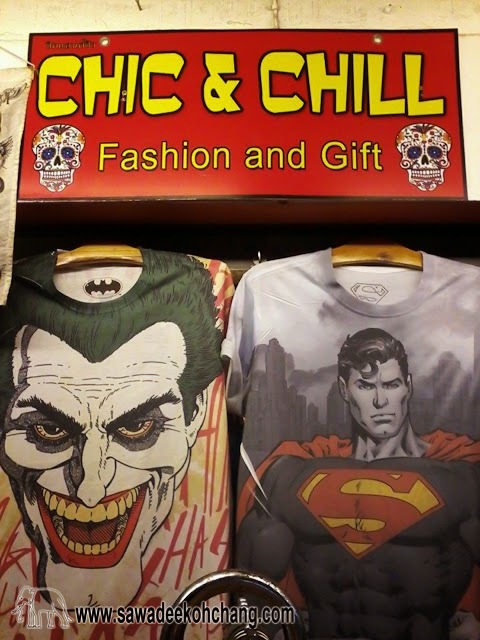 They have 4 shows per days during the week and 6 the weekend. You can watch the crocodile show and/or the snake show. They have 9 big crocodiles which are used for the show, 2 of them are very impressive and old, something like 40 years old. 2 smaller and younger are outside in 2 separated parks but I wouldn't come too close, they already look scary. Some people think that they are drugged but they aren't. They are fed once a week and believe me, they are alive and aware of what is going on. After the crocodiles show you can see the snakes show. It depends of the days and season but they have cobras, pythons and coconut snakes, this kind of snakes that you wouldn't see in your backyard. 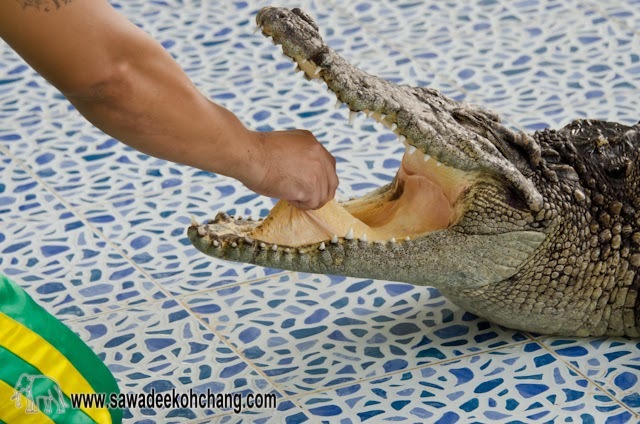 If you are brave or adventurous, you can touch or even kiss the crocodiles or the snakes, except the cobras. But taking pictures can also be a wise and safer alternative. 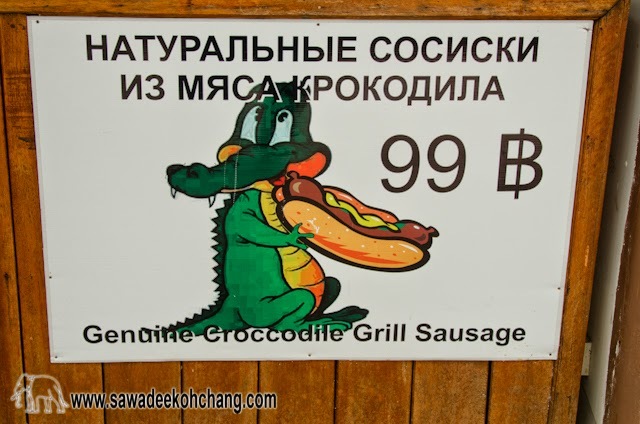 They are selling refreshments but also crocodile grilled sausages. This crocodile meat comes from crocodiles farms which are located in the mainland. 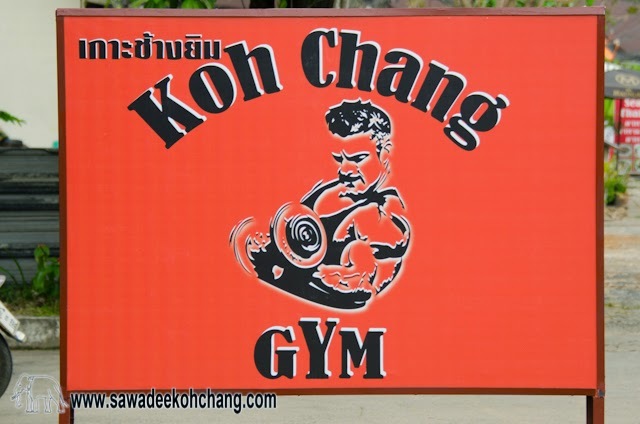 Unfortunately they don't have a webpage or official Facebook page but you can contact any travelling office in Koh Chang which will give you more information.